Our life is marked by the way we act, the things we say, and the anchor of our morality. 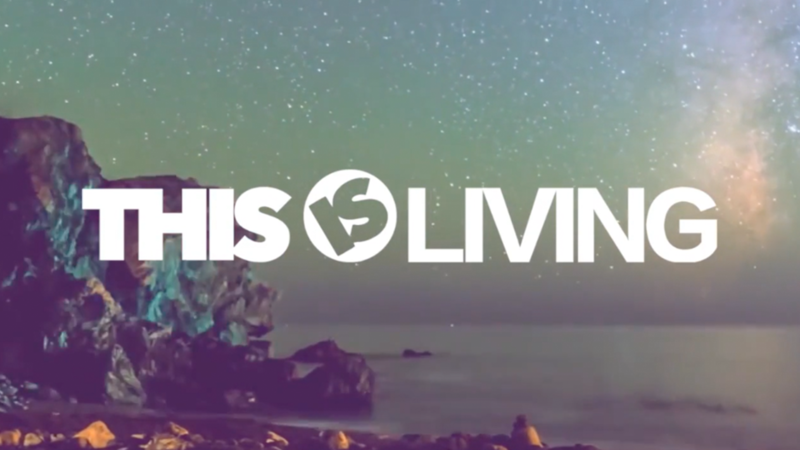 What does it look like to “live a life for God?” In this 4 week series, we’ll take a look at the encouragement in 1 John and learn what true living in Jesus is. My name is Jason Bedell and I am married with three beautiful girls. I lead & pastor at Forefront Church. I love the Mets, zombies, riding my fixed gear bike, and reading. Wanna talk? jasoneilbedell@gmail.com DISCLAIMER: All content is here to encourage & move you from where you are to a closer proximity to God. You might feel uncomfortable with some of these thoughts & posts. That's alright. We all need to step out of our comfort zone. Copyright © 2018 BrandedWithLove.com. All rights reserved.